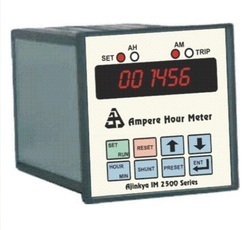 We offer IM 2506 model Six Digits Ampere Hour Meter which provides 6 digit display as compare to IM 2501 ampere hour meter which has 4 digit display. 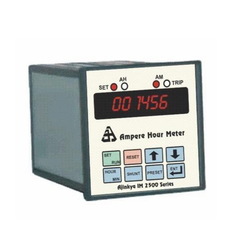 We offer Ampere Hour Meter with Totaliser under the model no. IM2502. 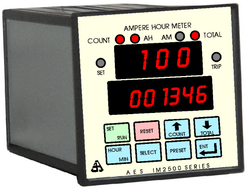 This model is a step ahead of the IM2501 model and it provides a totalizer display along with ampere hour/ ampere minute display. Also, all the features of the earlier models are retained. 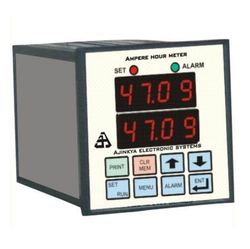 Our range of Ampere Hour Meter IM 2501 monitors the current flow through the circuit and the charge through the battery which is very important for battery charging or discharging applications. 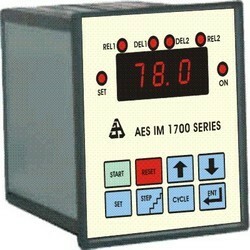 We are engaged in providing Ampere Hour Profile Meter which is a programmable step profile type device. During the battery formation process, the battery must be charged at different ampere-hour capacity in steps. Some of the special features of the product include short circuit monitoring, starting current control and bar forming timer. Shunt value programmable at 75 / 100 / 60 mv. 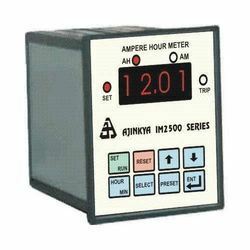 Charge-Discharge Type Battery Monitoring Ampere Hour Meter battery monitoring device is capable of monitoring the status of the battery at any given instance of time as it is permanently connected to the battery bank circuits. 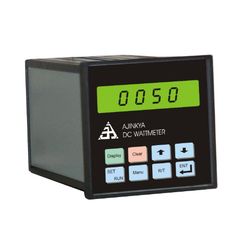 We offer efficient and quality assured DC Wattmeters under the series IM2600 for measuring DC power in a load. The only genuine raw material is employed in the production stage to make sure that the quality of the final product is of high industry standards. Our clients use Battery Comparative Test Timer when they need to simultaneously compare three batteries. 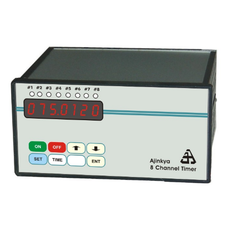 Our range of battery comparative test timer with data logger is capable of comparatively testing up to three batteries under constant current discharge. It is so skillfully designed that can bypass battery as voltage drops below the end voltage. The product can easily log voltage, current, temperature and specific gravity against time. Also, the battery can be automatically calculated and printed (online option available) when the test ends. Looking for Battery Charging - Monitoring Products ?